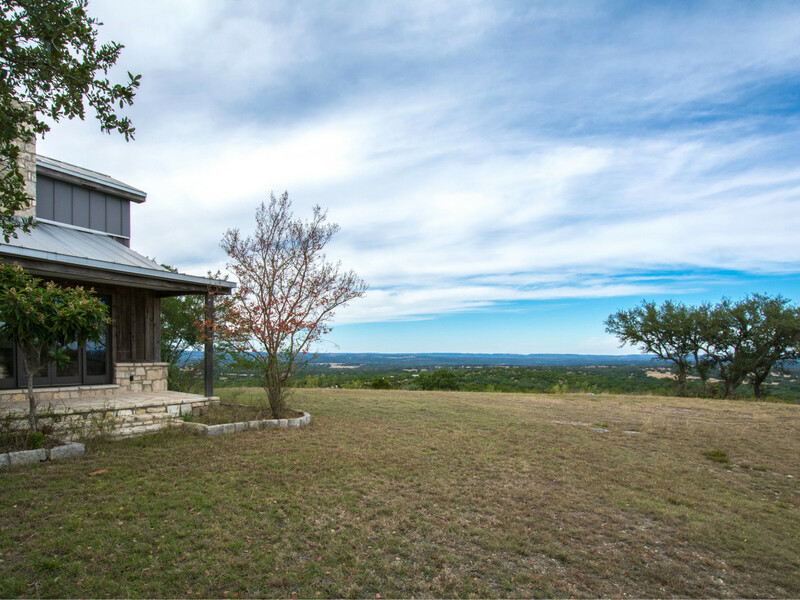 A 142-acre Hill Country ranch once owned by President Lyndon B. Johnson is on the market for $2.8 million. 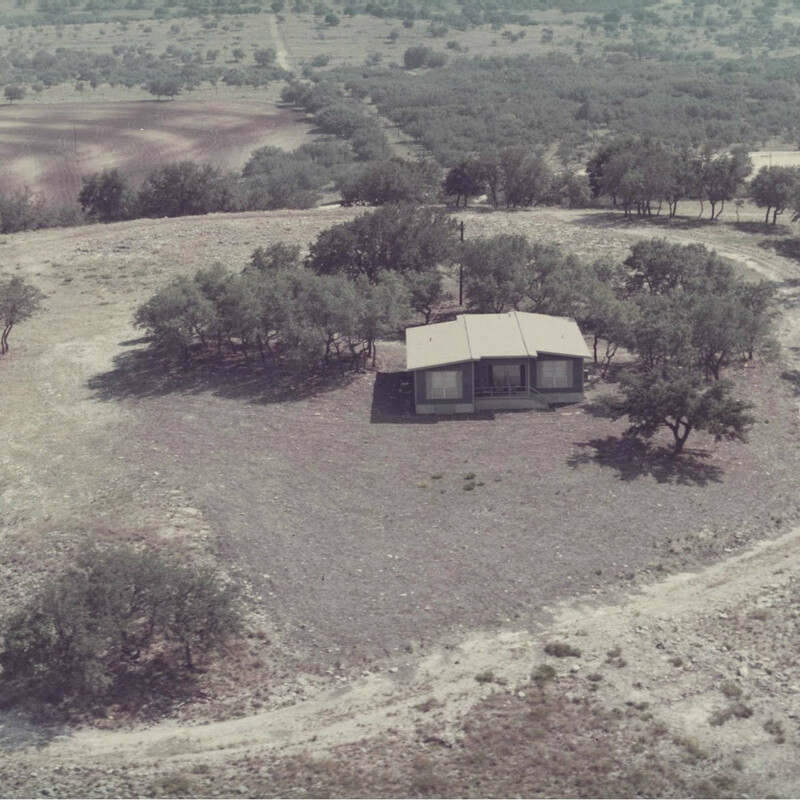 Johnson bought the ranch, near Johnson City, one week into his presidency in 1963 and sold it in 1971. 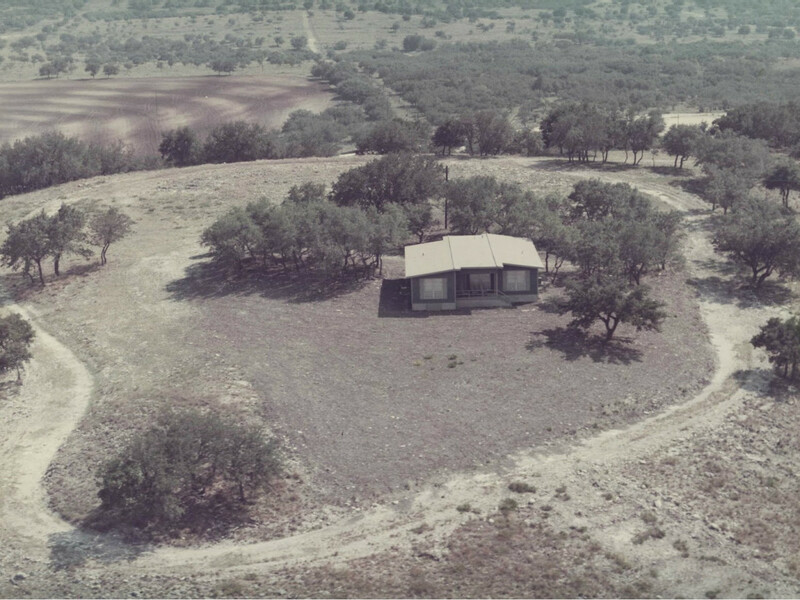 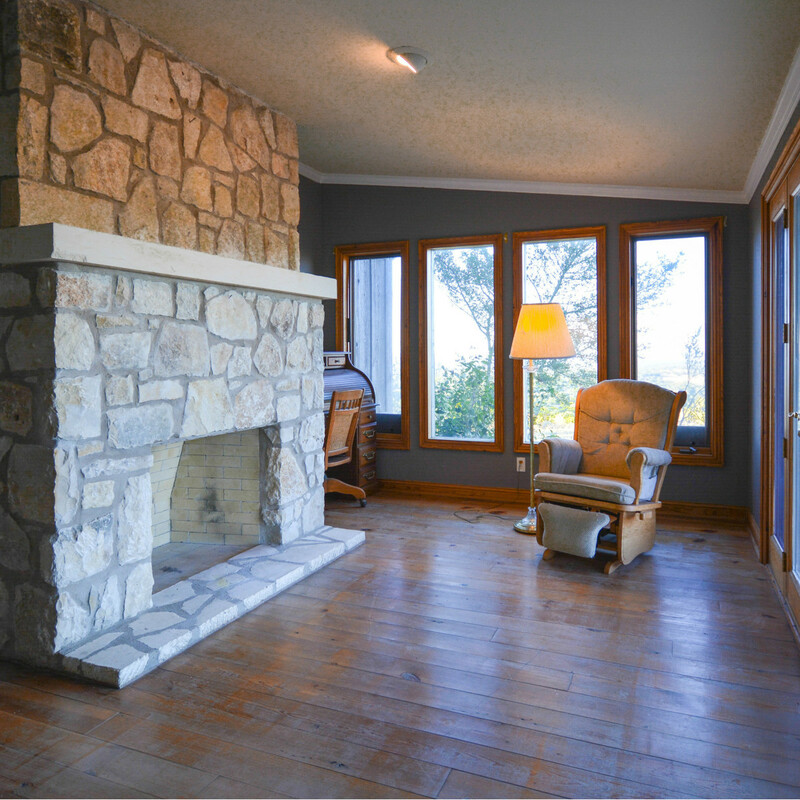 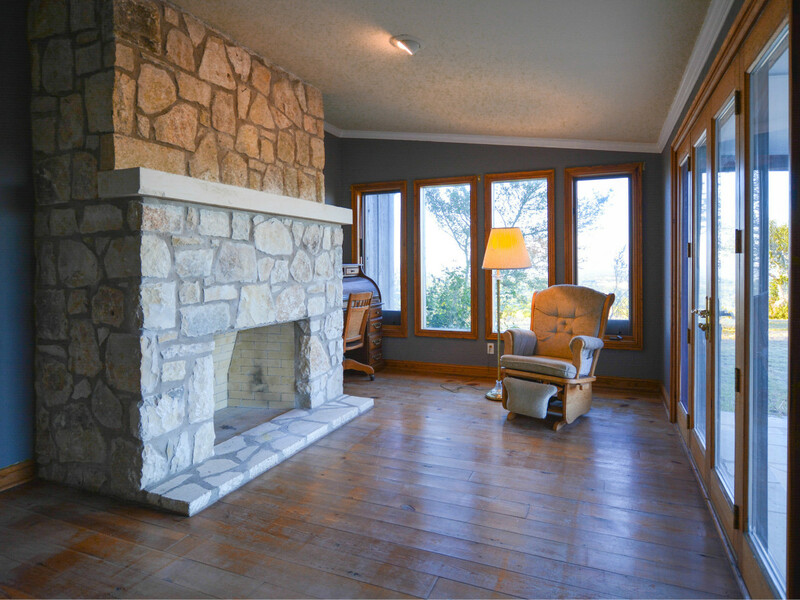 He used the Blanco County spread as a private retreat. 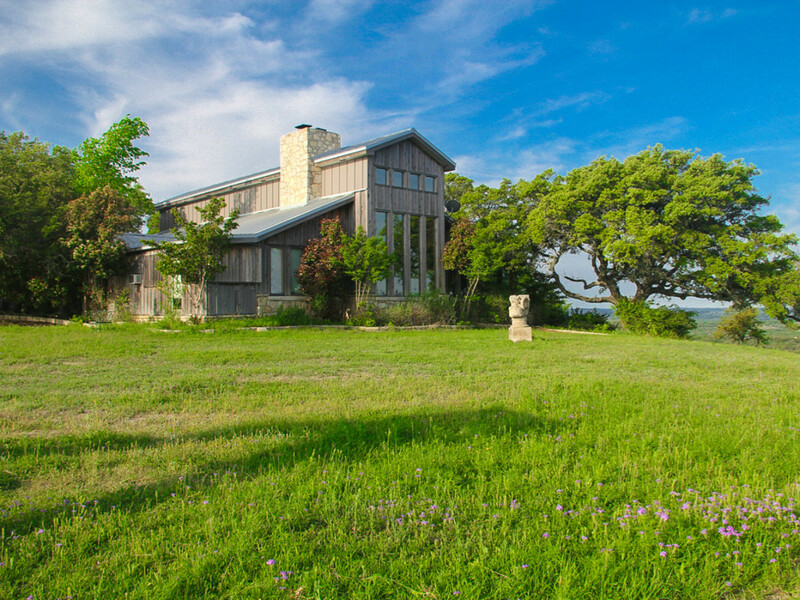 The three-bedroom, two-bathroom main house at the ranch — not to be confused with the LBJ Ranch, a national park and historic site east of Stonewall — is built on the foundation of Johnson’s former home, with his bedroom and bathroom preserved. 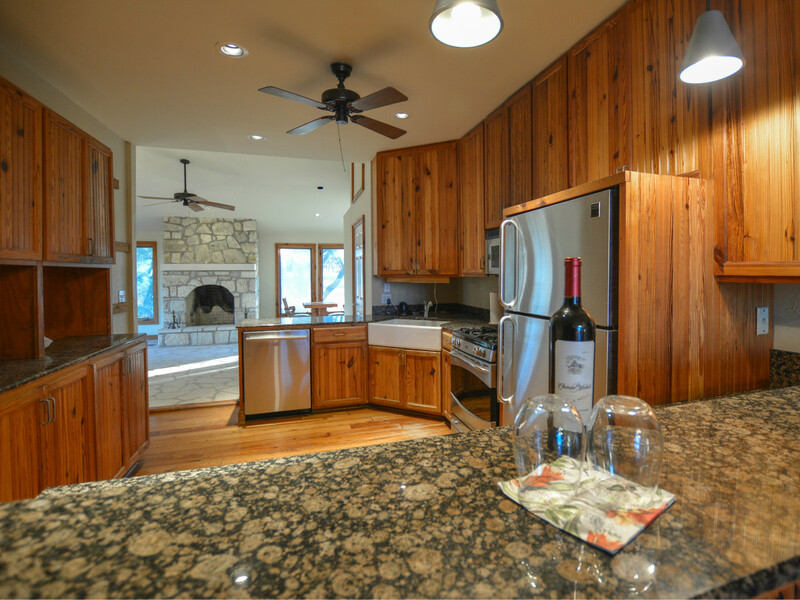 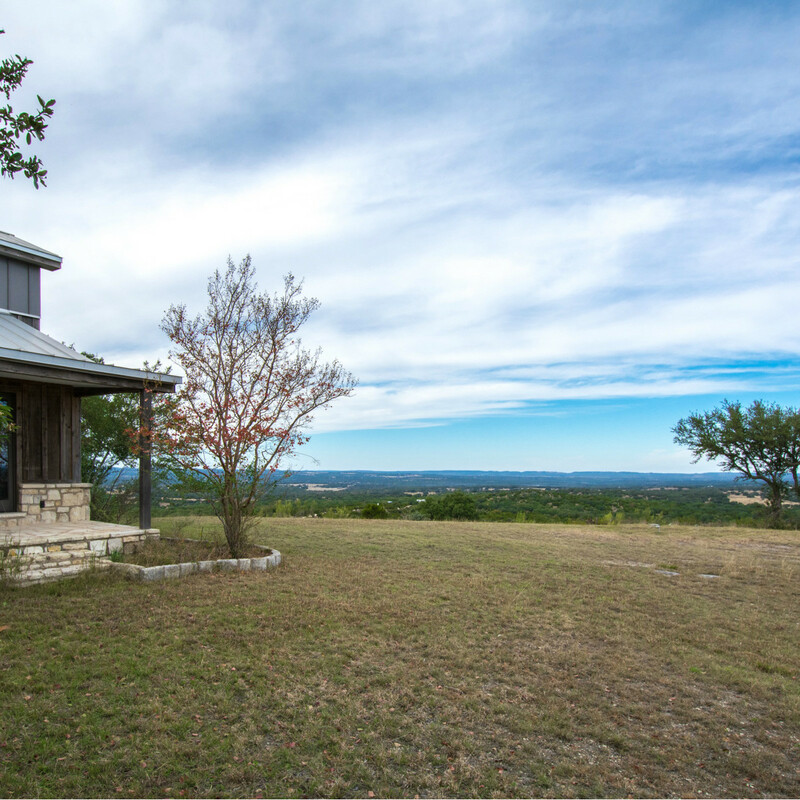 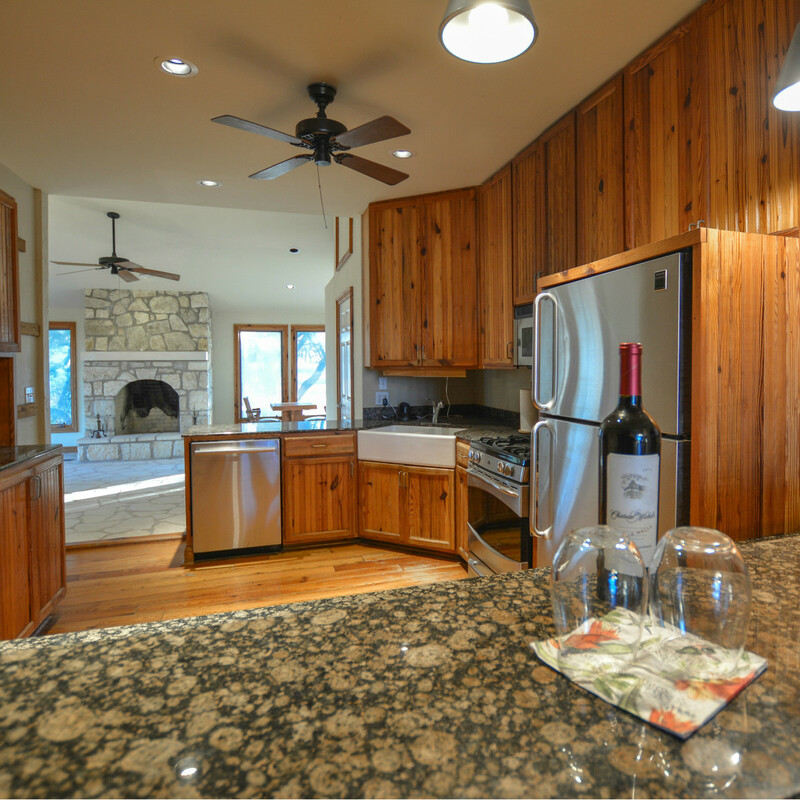 The nearly 2,900-square-foot cedar and stone home features three stone fireplaces, hardwood floors, granite countertops, mature oak trees, and 360-degree views of the Hill Country. 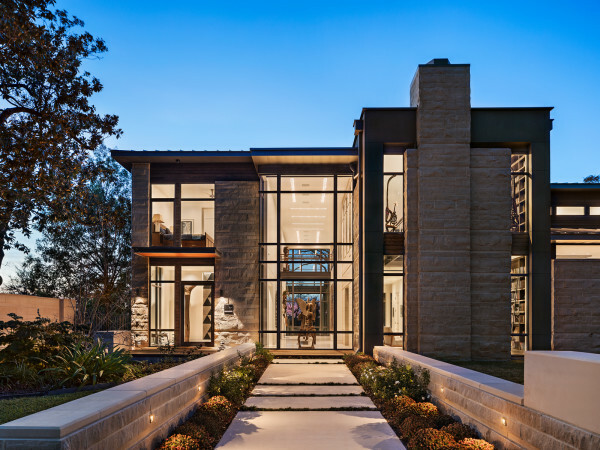 U.S. Secret Service agents stayed in the second structure on the estate, a one-bedroom, one-bathroom cottage measuring about 1,100 square feet. 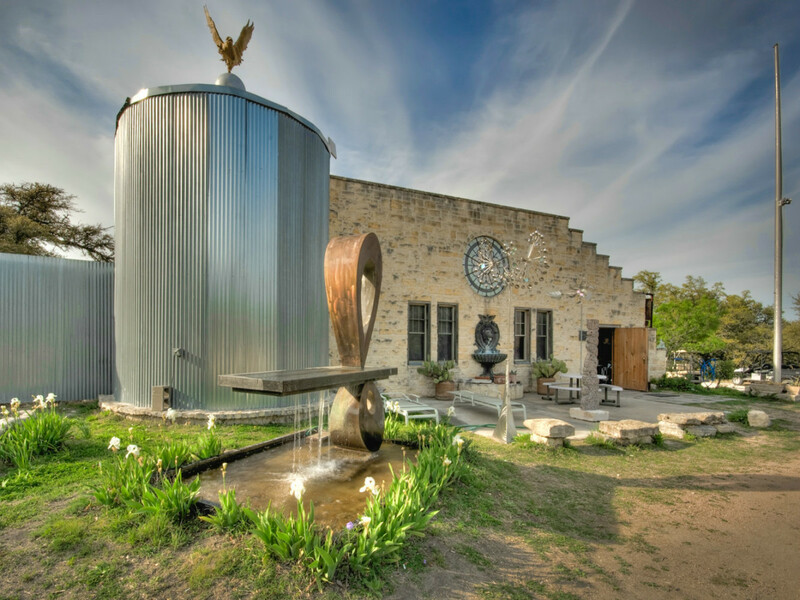 The hilltop ranch is the former home of an Italian artist who goes by his last name, Benini, and his wife, Lorraine. 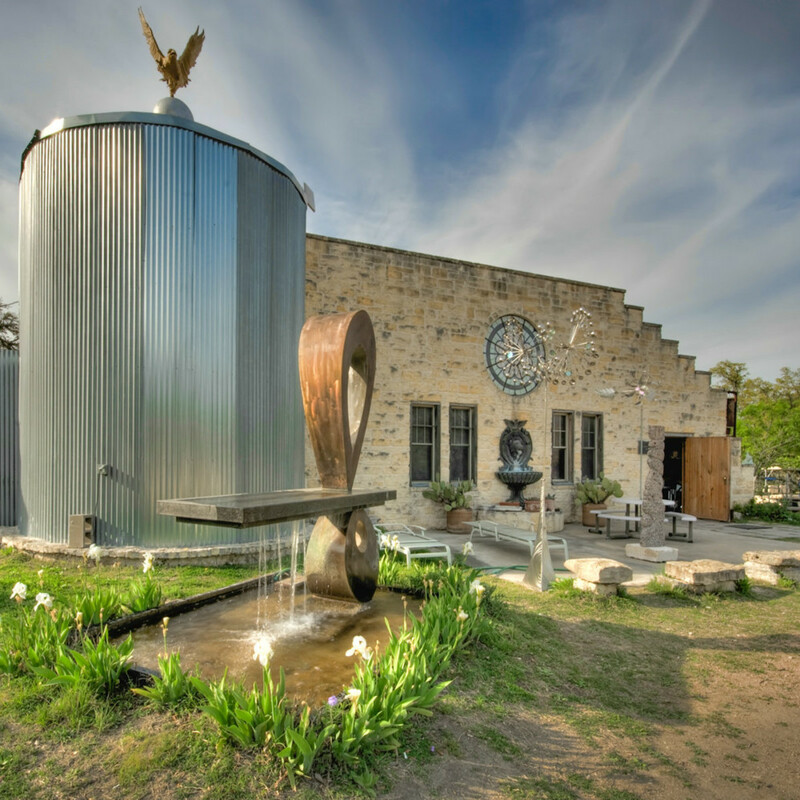 The Beninis bought the property in 1999 and named it Le Stelle (Italian for “the stars”); it is part of the original 800 acres that Johnson once owned. 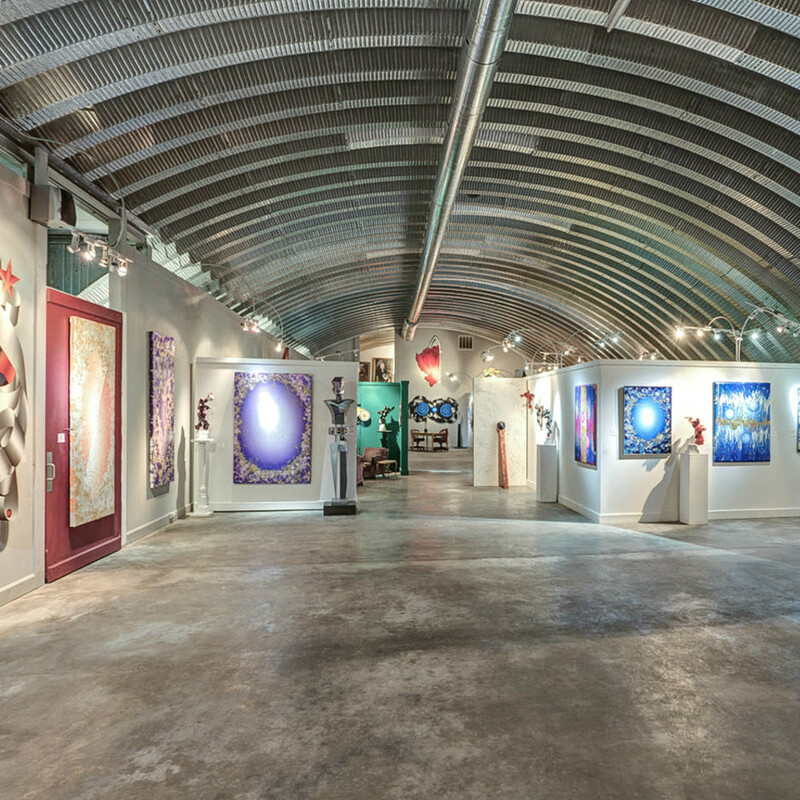 The Beninis transformed a 12,000-square-foot hangar on the property into art galleries and an educational venue. 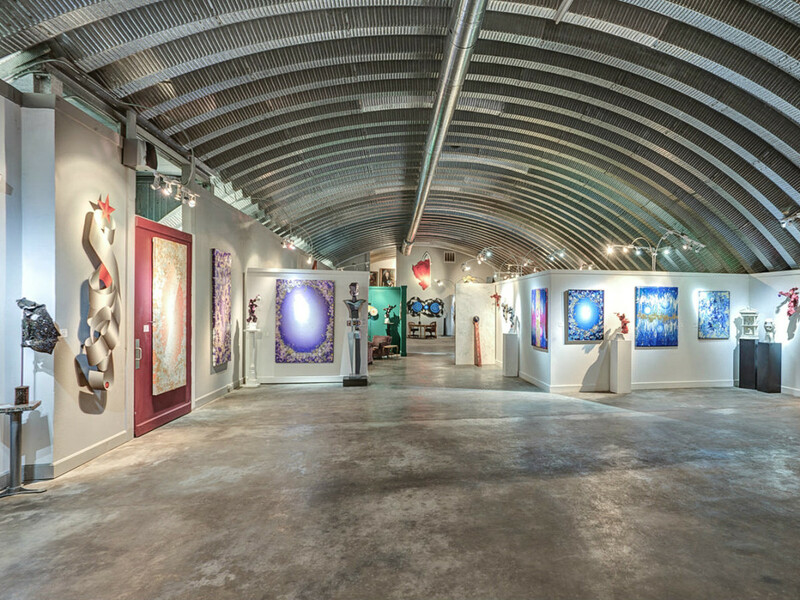 For 15 years, it was known as The Sculpture Ranch and Galleries. 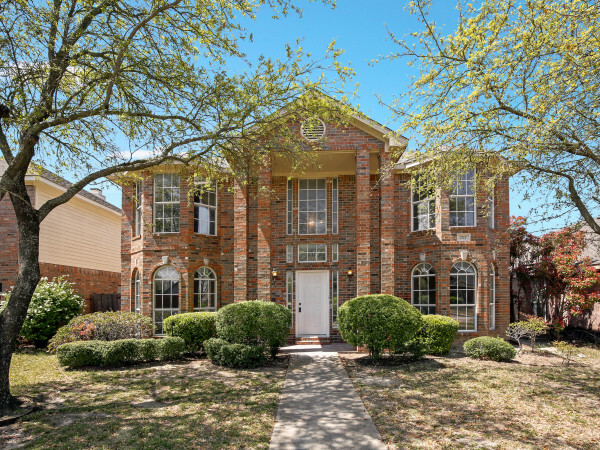 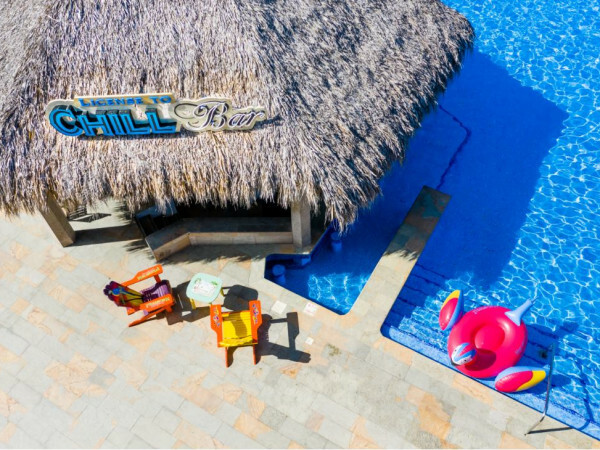 DMTX Realty, a sales team affiliated with Austin-based Coldwell Banker United Realtors, is selling the property on behalf of the Beninis. 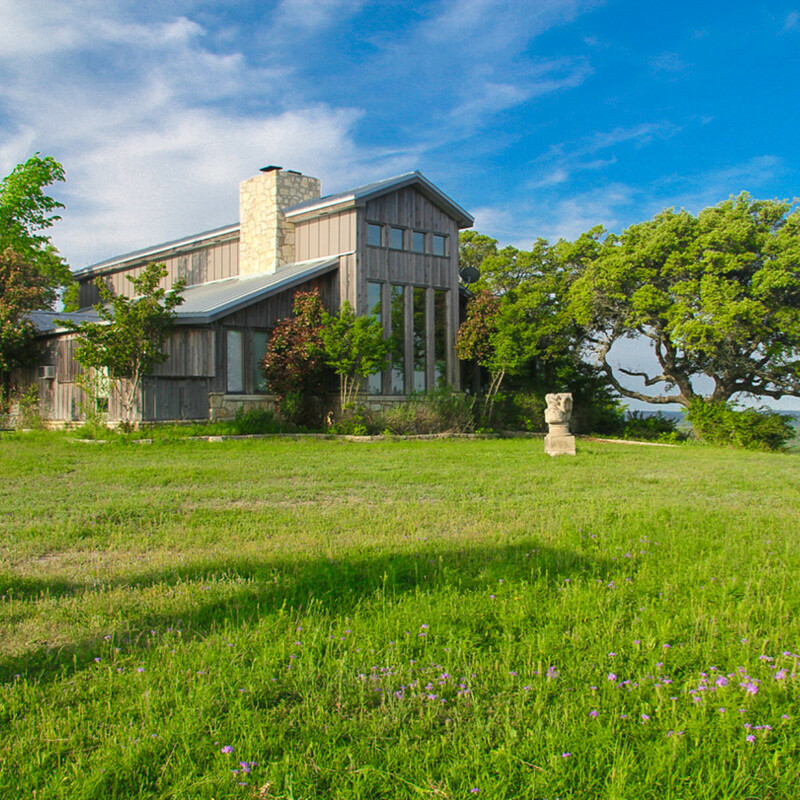 The ranch, at 377 Shiloh Rd., previously went on the market in 2012 for a reported $2.5 million.